In The Secrets of Savvy Networking, you will learn how to develop and expand your business base of referrals, the unwritten rules and etiquette of creating a firm foundation, the do’s and don’ts of SAVVY networking, and how to communicate with contacts to create solid business relationships and friendships. And—to enjoy the process. “It’s not what you know, but who you know” is a well-known saying. Yet, it is only half true. The reality is, that in order to manage a career, grow a business, or guide your personal or professional endeavors, IT IS WHO KNOWS YOU! Talent alone will not prevail, nor will skill, experience nor membership in Mensa. It is the contacts you have made, and the connections you have established, that contribute to your success. With her trademark easy to listen to, engaging, and common sense style,. RoAne presents a practical, detailed guide that offers solid nuts-and-bolts advice, sound strategies and handy tips for improving people skills, expanding resources and effectively exchanging referrals, ideas, advice and information. Read by the author, you will learn and laugh as you listen in the car, on the treadmill, riding the train, flying cross country or sitting at your computer as you multi-task. Featured in The Wall Street Journal, FAST Company, Cosmopolitan, Working Mother, Men’s Health, CNN.com, smartmoney.com, Meetings and Conventions, The Los Angeles Times, Financial Times of London, Crain’s Chicago Business Journal, Investors Business Daily. 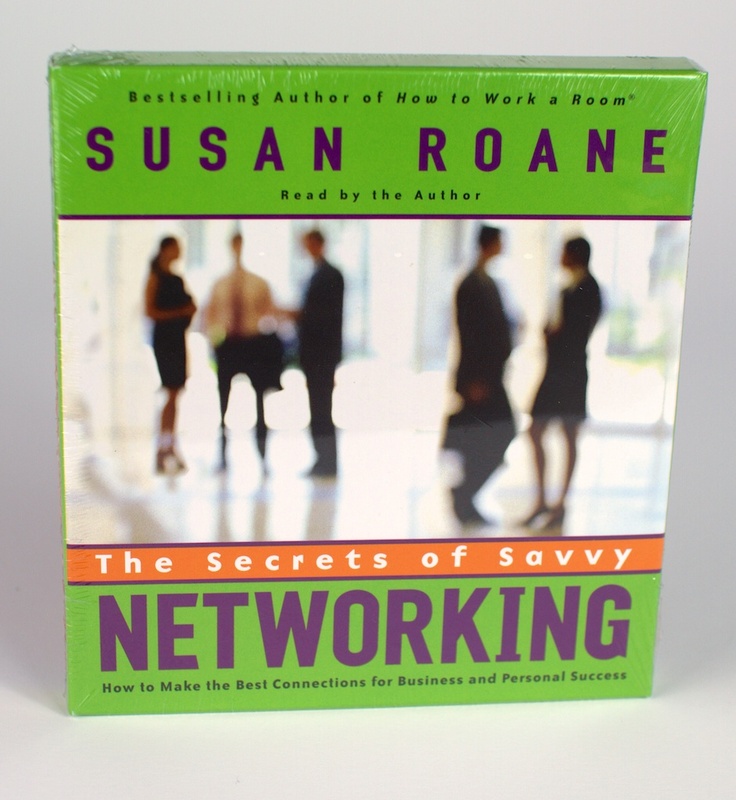 The Secrets of Savvy Networking is Available from Macmillan Audio as a two CD audiobook US $14.95, Canada $19.95. Order yours today! 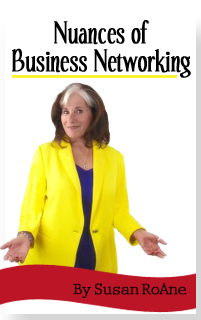 The Secrets of Savvy Networking is also available in print on demand from your local or online bookstore. For an interactive workshop on “The Secrets of Savvy Networking,” visit to www.youachieve.com.